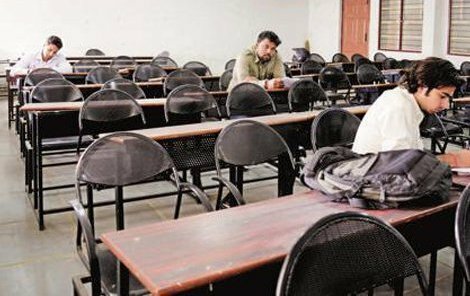 Even though there are practically no vacant seats for the general category at popular colleges in the city, over 1.82 lakh seats in junior colleges across the Mumbai Metropolitan Region are vacant after two rounds of admission, said the state education department. Of 2.70 lakh seats across 800 colleges, 65% of seats – those from general categories as well as those reserved for minority, in-house and management quotas – are yet to be filled. 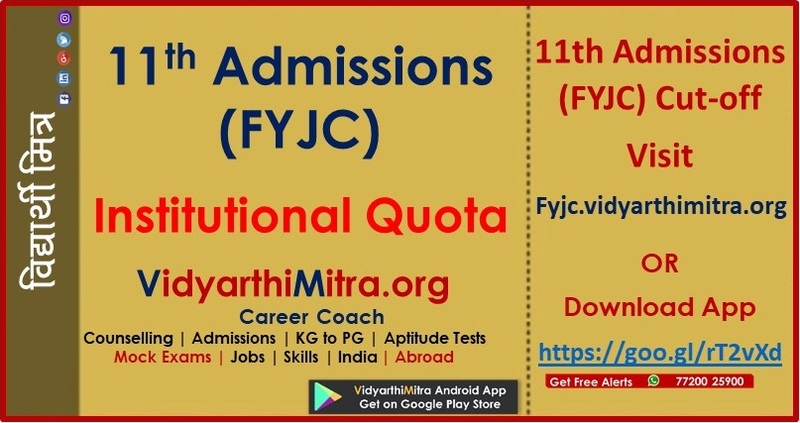 However, at St Xavier’s College, Jai Hind College, KC College, HR College, Mithibai College and Ruia College Matunga, there are either no seats or very few vacancies in the general category. “Despite scoring over 90%, children are now confused as all the major colleges have no vacancies. We cannot wait till the end and risk our seats, but at the same time it will be unfair if non-deserving students get into good colleges” said a parent. 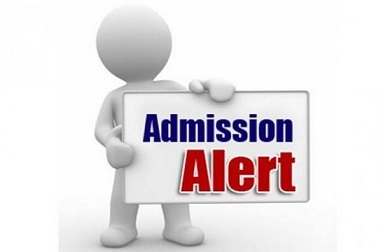 The seat matrix changed this year when the Nagpur bench of Bombay high court on July 12 asked the government to allow colleges run by linguistic and religious minorities to fill their minority, in-house and management quota seats by the end of the centralised admission process rounds. As a result, seats that were surrendered to the state were given back to the institute. Over 80,000 seats belong to various quotas in minority-run colleges across the region and will only be open to general admissions after four merit lists are declared. “We have no seats in the general category in the arts and science streams while there are only 14 seats left for commerce. It’s sad that the quota seats, which now have no takers, are blocked,” said Ashok Wadia, principal of Jai Hind College. “Students should see the third list [on July 26] of vacancies in the colleges of their choice and then refill their preferences accordingly to have a better chance at getting a college” said an official. The next case hearing is on July 25. 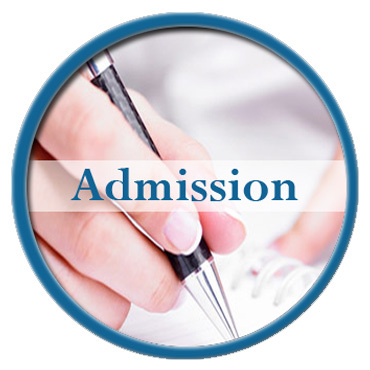 “If the court revises the interim order and allows colleges to surrender seats, meritorious students who have filled in lower preferences would be at loss as the deadline for preference filling ends today,” said a parent.